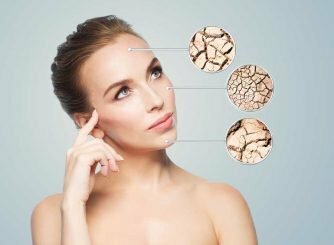 Do you have a damaged skin barrier? 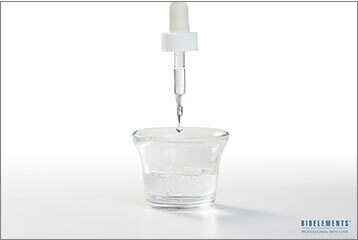 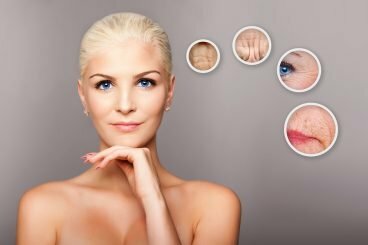 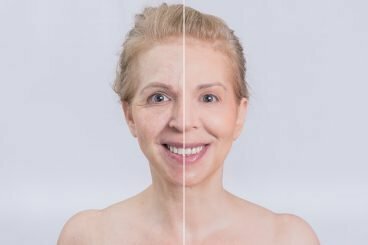 What is Customized Skin Care? 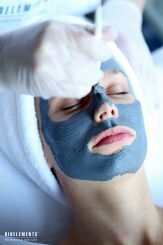 Don’t Have Time for a Two-Hour Pampering Facial?